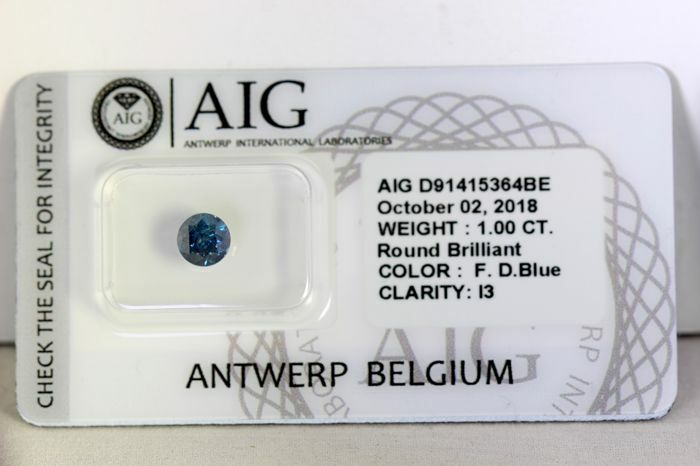 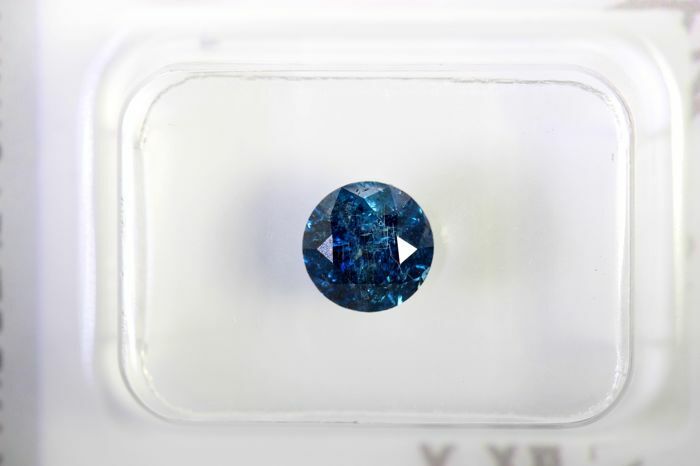 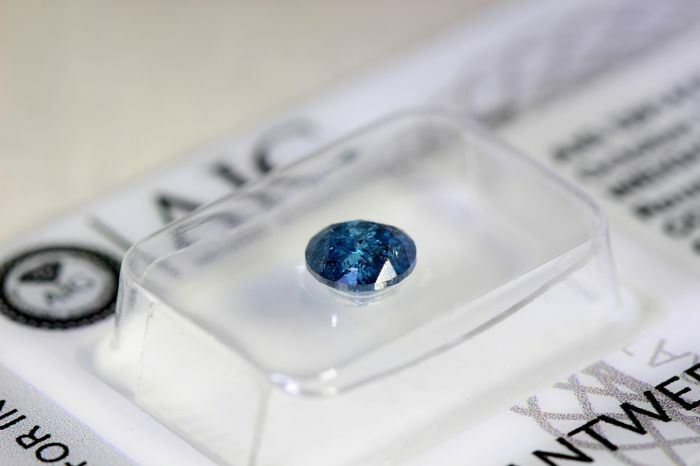 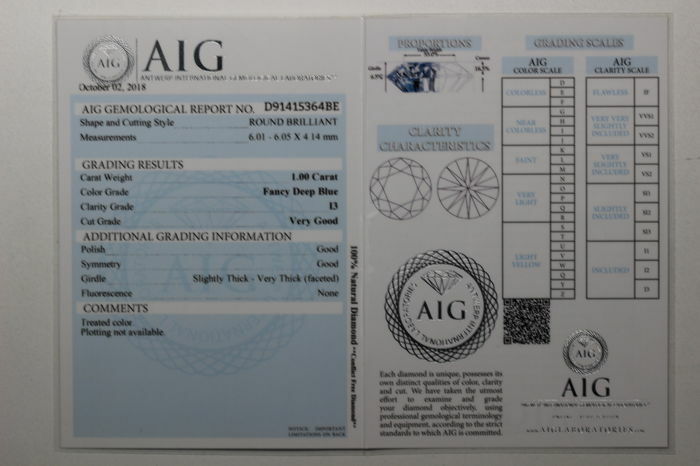 AIG Antwerp sealed - fancy deep blue diamond - 1.00 ct. 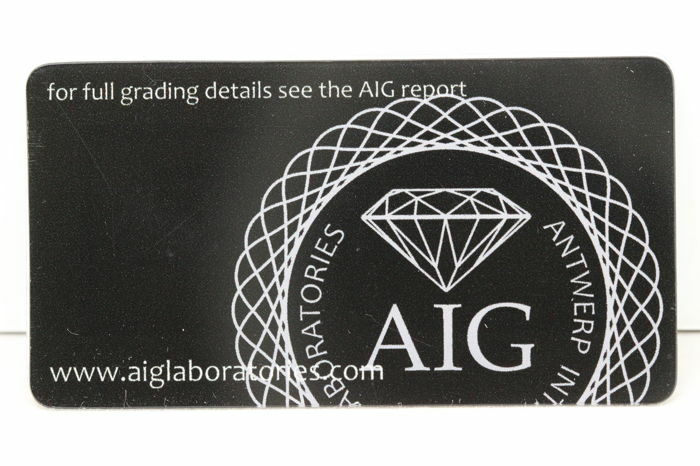 Size: 6.01 - 6.05 x 4.14 mm. 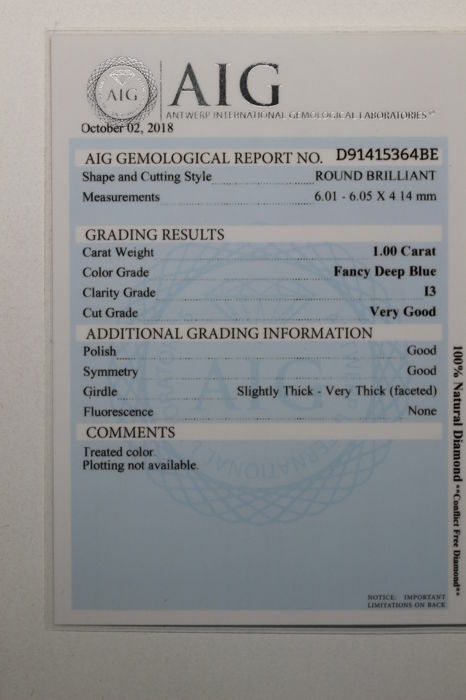 Total Carat Weight: 1.00 ct.
Diamond colour: Fancy Deep Blue.